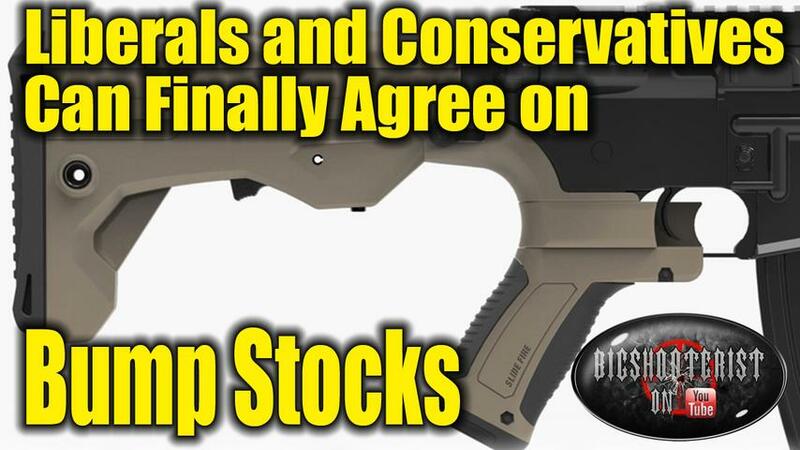 Liberals and Conservatives Should Agree on Bump-Stock Ban! Bump Stocks are a polarizing issue, no matter whether you love them or hate them, but no matter where you receive your "facts" there is something extremely disturbing that we should ALL be able to agree on. For over a year we've been arguing about these but most people aren't even hitting on the core of the issue.